This is a guest post by Mark Belden, the founder of The New Man Within. As soon as I decided to talk to her, my heart started pounding. We were running around the track in our high school gym class. I had been gearing myself up for weeks to say hi to her. She looked over at me wondering if I was going to say anything else. I didn’t. She pulled ahead while I slowed down and wondered if I would be awkward forever. This wasn’t the only interaction that went like this. I have a journal filled with conversations that I wrote down and tried to decipher why I kept feeling so out of place. I had developed a skill of starting a conversation and then immediately ruining it. All of these negative experiences led to low self esteem and labeling myself as socially awkward. As humans we have a deep primal need to feel loved and accepted. Struggling to connect in conversation and constantly feeling like you are the odd ball of the group can cause feelings of rejection. Constant rejection can lead to confirmation bias, which can make us feel we aren’t worthy. Confirmation bias is the tendency to interpret new evidence as confirmation of one’s existing beliefs or theories. Meaning, when you feel that too many social interactions have gone wrong, you tell yourself that you are socially awkward, or that you are stuck this way. 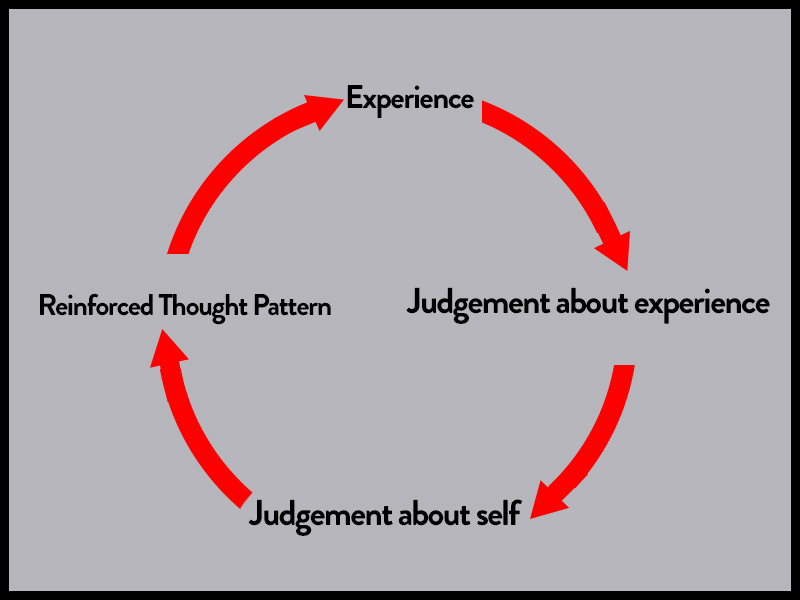 This cycle can lead to a never ending negative thought loop. After a while, the negative thought loop can make us feel hopeless. The good news is, no matter how bad it gets, you can always improve. People have terrible memories. When we are awkward, we only remember the parts that feel painful during conversation. Not only that — we think that everyone else remembers our mistakes as vividly as we do. In the book Subliminal – How Your Unconscious Mind Rules Your Behavior, Leonard Mlodinow writes that our brain is not a video camera that captures and stores all information on a hard drive that we can recall on command. Our brain only remembers moments that were unique to our personal experience. This is why when we are stuck in a negative thought loop we replay the painful parts of a conversation over and over – and ignore the fact that she smiled at us when we first said hello. Olivia Fox Cabane, author of The Charisma Myth, writes that painful experiences are normal. She suggests a method called “Destigmatizing Discomfort”, or reducing the power of a bad experience by realizing that internal discomfort is totally normal. In our culture it has become the norm to label any kind of mental discomfort as a flaw in who we are. In reality, everyone experiences pain and rejection and there’s nothing wrong with it. Feeling awkward in conversation is painful. But it’s important to remember that we blow the negative experiences out of proportion instead of letting ourselves make mistakes and learn from them. 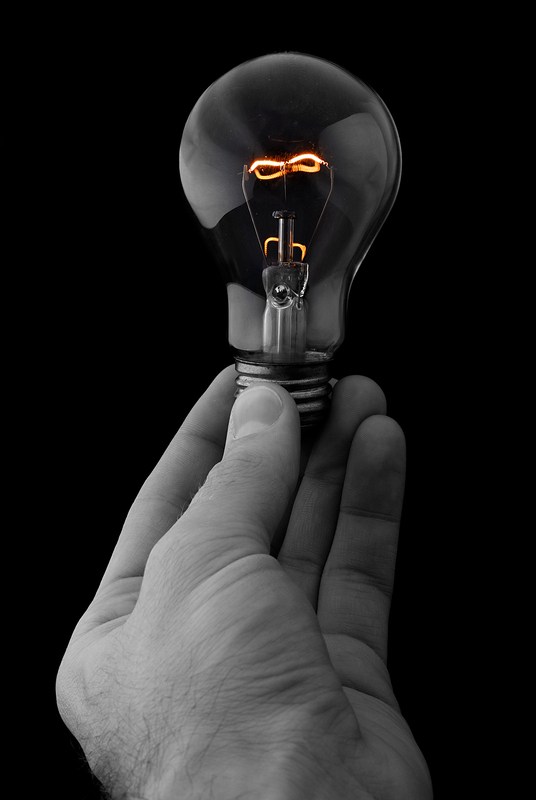 Thomas Edison was known for his invention of the light bulb. Edison was also known for taking several thousand tries before getting it right. It would have been very easy for Edison to label himself a failure. Instead he chose to look at his attempts at inventing the lightbulb in a more positive way. This same mentality can be applied to overcoming awkwardness. Put the negative thought loop to rest. Even if most of your life you have considered yourself socially awkward, you can always change the story. Take the power back into your hands and allow yourself to be imperfect. When you are able to switch your confirmation bias from a negative self judgement to a learning experience, you are able to handle failure much easier. Optimize for learning, not for success. And then not take action? People don’t do what they say they need to do because change is hard. As Tony Robbins puts it, “The future isn’t real.” Meaning even though we know we need to practice conversation to improve, we don’t because we are just comfortable enough in the current moment. I figured out that instead of putting huge expectations on myself to have a flawless and perfect conversation — I would get better at the points in conversation that I consistently struggled with. When you fail at something over and over, it’s easy to feel defeated. During the most challenging time of my struggle with learning how to not be awkward I learned about the “What if I could do no wrong?” mentality. This mentality helped me shift away from my negative thought loop and look at myself in a positive way. I would ask myself these questions, and visualize and practice what it looked and felt like. How would you talk to someone if you knew you could do no wrong? What would your body language look like? How would you view yourself? How would you handle previous awkward situations? How would you talk to yourself knowing you could do no wrong? If you enter a social interaction thinking “I’m awkward and I will probably mess this up” then you are totally correct. If you enter the interaction thinking, “I am a great guy, and I can do no wrong” then you are also correct. This of course means be a gentleman and don’t go totally off the rails, but give yourself permission to make mistakes. I started a journal over 10 years ago to help me improve during my conversations. I broke down each conversation and ways I could improve. Over time I developed a template that helped me pinpoint where I thought I was being awkward, and ways to improve. Body language – What was their body language like during the conversation? What was my body language like during the conversation? Emotions – How did I feel before, during, and after the conversation? What can I do next time if this similar conversation happens again? Comedians are the best at handling situations that go bad. The drunk guy that disrupts the crowd, late arrivals, the group that won’t stop talking — comedians have an answer for it all. Think about what the show would be like if they weren’t prepared for these “unexpected” moments? It would be well… awkward! A skilled comedian can handle these situations so well you wonder if there was a heckler placed in the crowd intentionally. 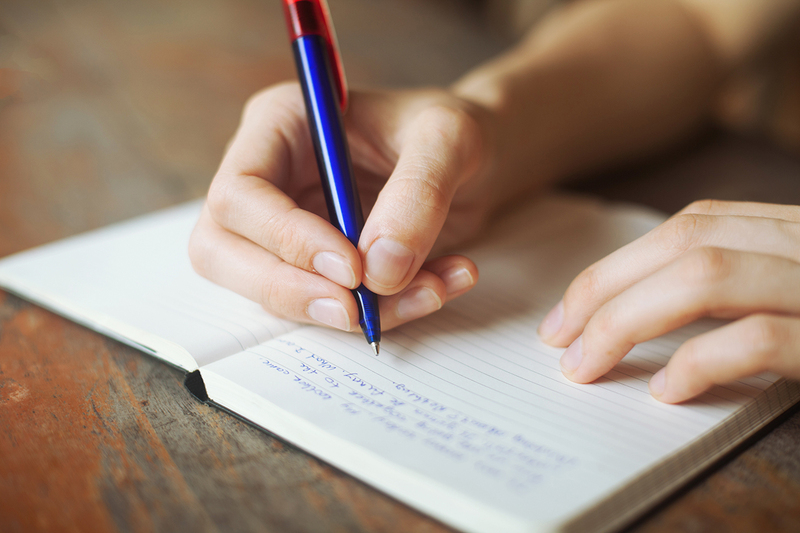 The only way to develop this same skillset of handling conversation is through practice and journaling. We suffer the most when we allow ourselves to stay complacent in our minds. The challenge is taking one step at a time to improving our social skills. If we keep going into conversation without any mental rehearsal, we will keep having the same struggles. When we develop awareness and adapt a new mentality, a whole new world of opportunities opens up. Mark Belden writes awesome articles at The New Man Within on how to get control and improve your dating life by taking action, one step at a time. He also offers helpful guides in his posts that you can download for free! These are great tips! Switching your mentality to one that is open to learning and growth will make things so much easier for the socially awkward. We are our biggest critics and its better to let go and be sincere rather than judge ourselves for not getting everything just right. Exactly Erynn. Once we can learn to observe ourselves in a non-judgemental way progress feels much easier. This is something I continue to work on every day. I never realized how much I get into negative thought loops. Whenever I’m nervous in social situations I get down on myself and feel even worse after. I’m going to make a conscious effort to start changing my internal voice. Thanks for the advice Mark and I can’t wait to read your other articles. Glad you liked it Devin! It’s easy to slip into negative thought loops. I’ve found that it requires daily practice to keep myself aware and not let my brain run wild. Of course we all have bad days, but I’ve found that when I spend a little time each day checking in with myself and seeing what my thought loops are – I can adjust much easier. Let me know how your progress is going! I really like the “do no wrong mentality” thing. I’m a perfectionist and hold myself to standards that are too high, so I just end up getting overwhelmed. I’m gonna give it a shot! Alyssa – I’ve found that perfectionism and negative thought loops are best friends. I struggle with both – especially when I was publishing this post. 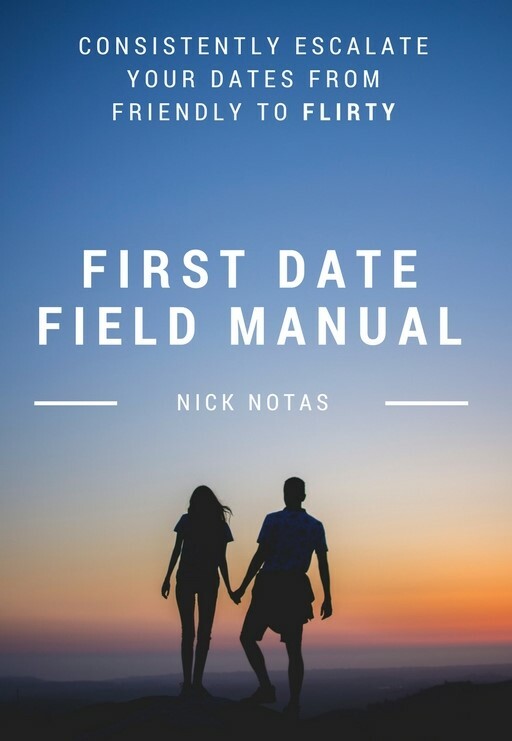 I was nervous to release it because it wasn’t “perfect”, but I had made an agreement with Nick and I didn’t want to let him down. Excellent road map for success instead of just talking about the problem … awesome post! The trick is choosing to think you can.